Bill and I enjoyed a lovely road trip up the Oregon coast today. Destination, Newport, Oregon. I’m posting this for anyone interested in our travels, but I’m documenting it for our daughter, Shantel. Shantel, there just are no words in my vocabulary to adequately describe the beautiful views around each and every curve in the highway when you travel up the Oregon coast. This first picture shows a lighthouse in the distance, and a beautiful beach with waves washing up on the shore, and it’s all surrounded by big, beautiful trees. It’s all just breath-taking, and Papa and I are feeling so blessed to be here and experiencing all this beauty. When we arrived in Newport, the sun was shinning and the wind was calm. 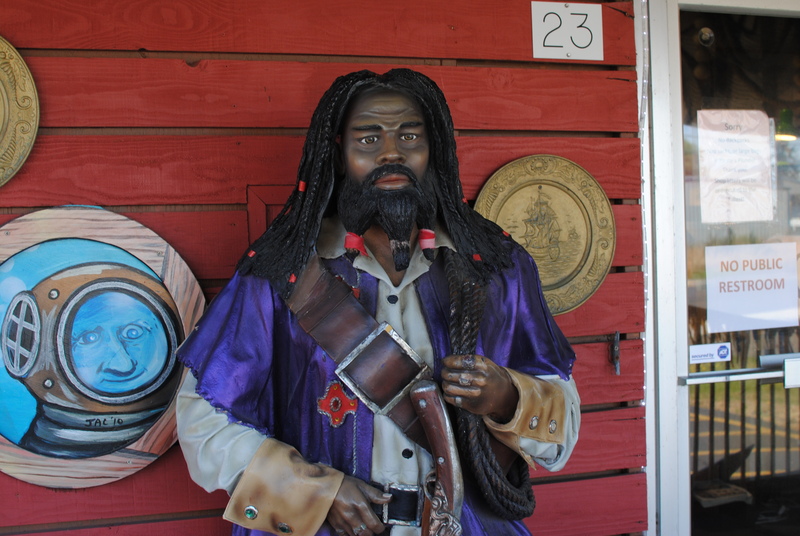 We wandered in and out of all the little shops selling all kinds of beach like items. 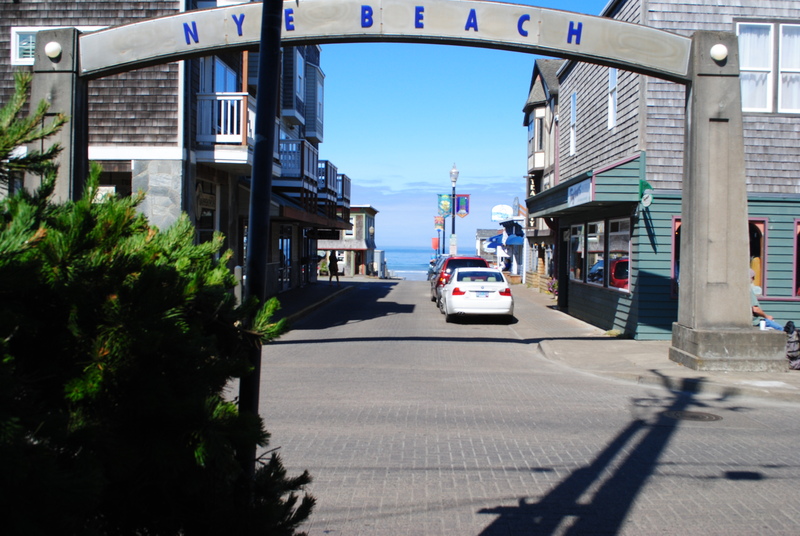 Next, we made our way down to the beach which was within a quarter-mile from where we parked on the main street. 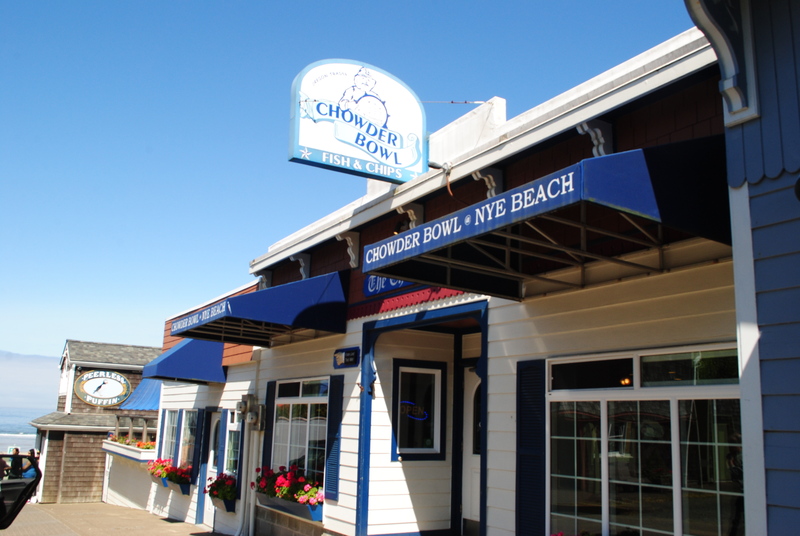 Finally, we made our way to the Chowder Bowl for lunch. I had fish tacos, Bill/Papa had fish and chips, and we shared a cup of clam chowder. 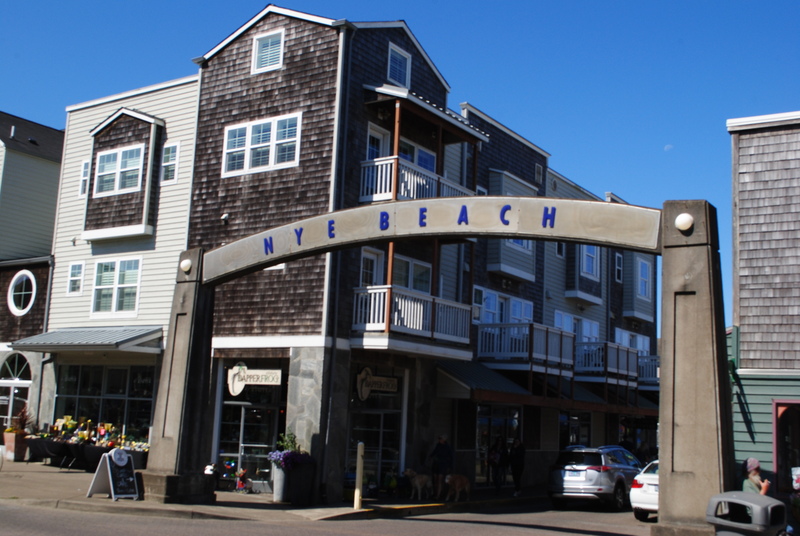 It was all good, but as we are on a quest to see which fish and chips, fish tacos, and clam chowder we like the best while we are in Oregon…, we still think Bandon Fish Market wins hands down. 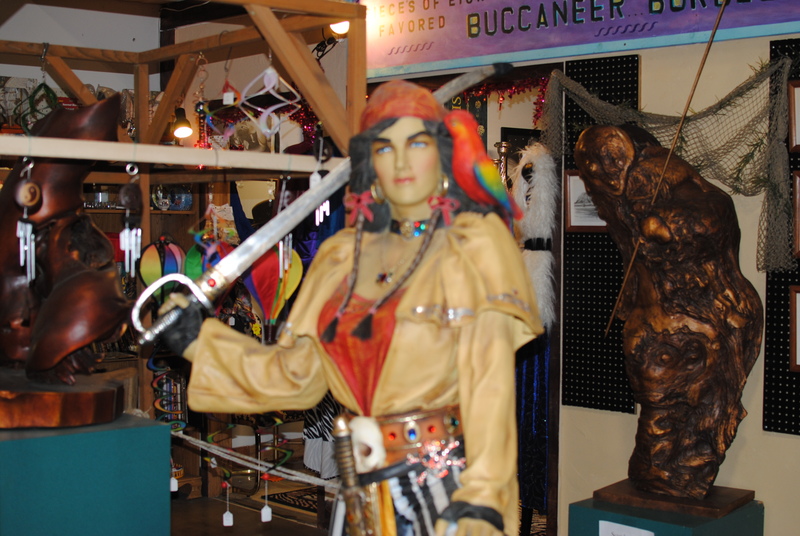 After lunch, we made our way to the Pirate’s Plunder Antique & Collectibles Mall. I read about this online, and wanted to check it out. 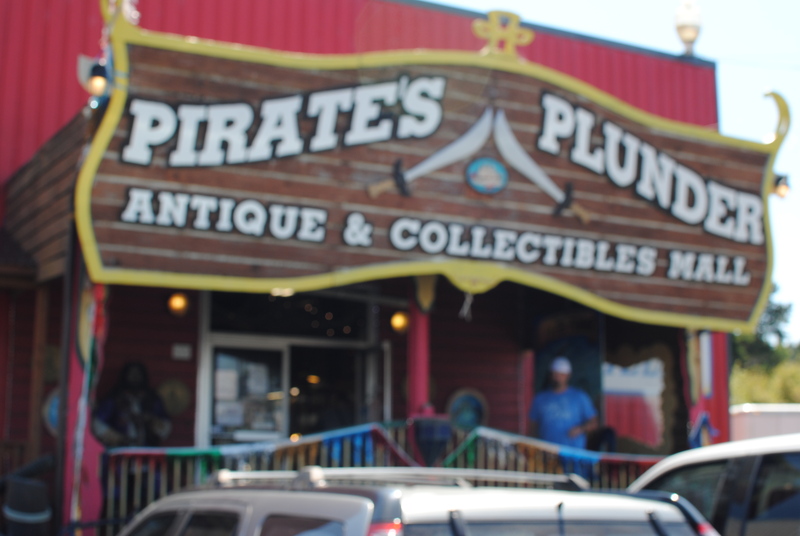 I love looking in Antique stores, but after visiting Sweet Pea’s Antique store in Cottonwood Az., I guess I’m spoiled to what they have to offer. The last stop we made was at a roadside visitor center where anyone willing to pay $14.00 each could walk down a paved path to visit a Sea Lion cave. Papa and I didn’t do that. 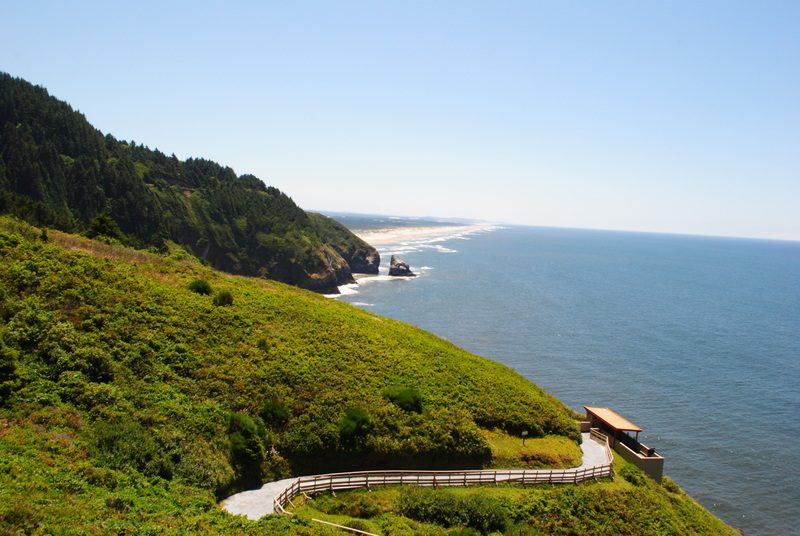 But, I captured another pretty picture of the coast line from that vantage point. It was a lovely day. 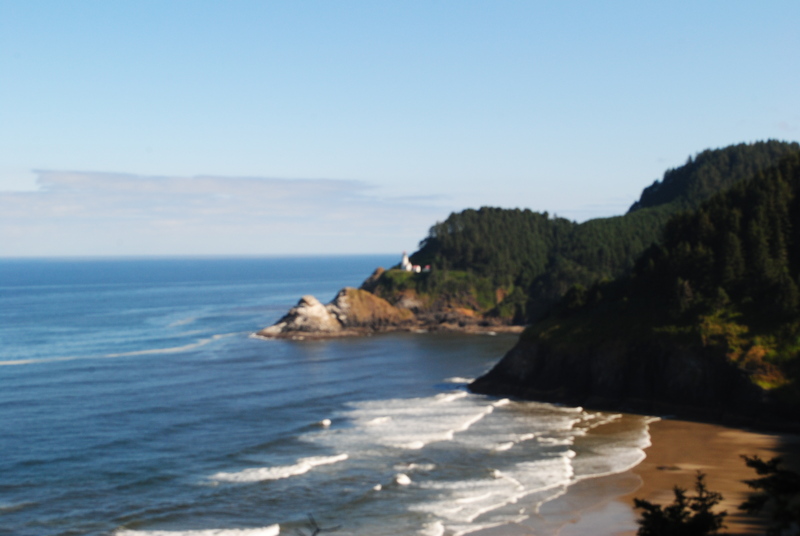 We had fun just driving, talking, and laughing, all along the beautiful Oregon Coast. It was nice to get out of the campground and spend some time just taking in all the beauty around us. Shantel, we love and miss you always. Our time here at Bullards Beach State Park is coming to a close. Only ten more working days here. We leave here on August 1st. Stay tuned for more of our Oregon adventures. What a great time we had, all the beauty, good food and I got to do it with my best friend and wife. 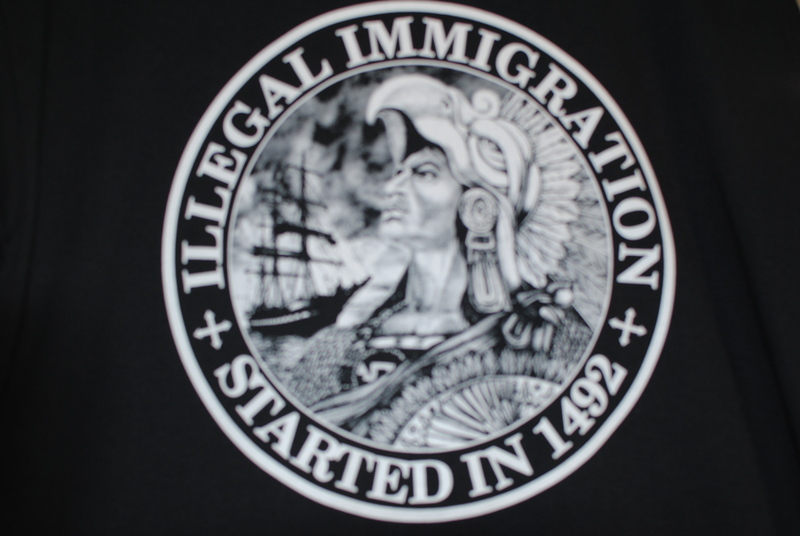 The T-shirt says it all. Yes, Bill, we are so blessed to be realizing our dream retirement lifestyle. We keep making new memories with every new place we go, and all the new things we see, and it just keeps getting better and better… Love you!